Visit the Extension Office and review the bulletins, fact sheets, and other printed resources. 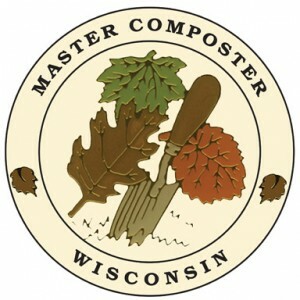 The Master Composter program is a train-the-trainer program that aims to build the capacity of composters to share their knowledge and enthusiasm for composting with others. In order to become a certified Master Composter trainees must attend the one-day workshop and complete three outreach activities. The composters who participate in the program will gain a more thorough understanding of the composting process as well as common uses for compost. The program also provides an introduction to vermicomposting and techniques to reduce the amount of waste generated. 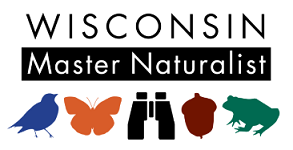 Most importantly Master Composter trainees will learn strategies that will enable them to share their knowledge and interest in composting with others. PACS is an automated phone system to assist applicators. You may also access the information online. Information on manuals, training, and the different categories.